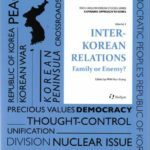 Home / History & Culture / Inter-Korean Relations: Family or Enemy? 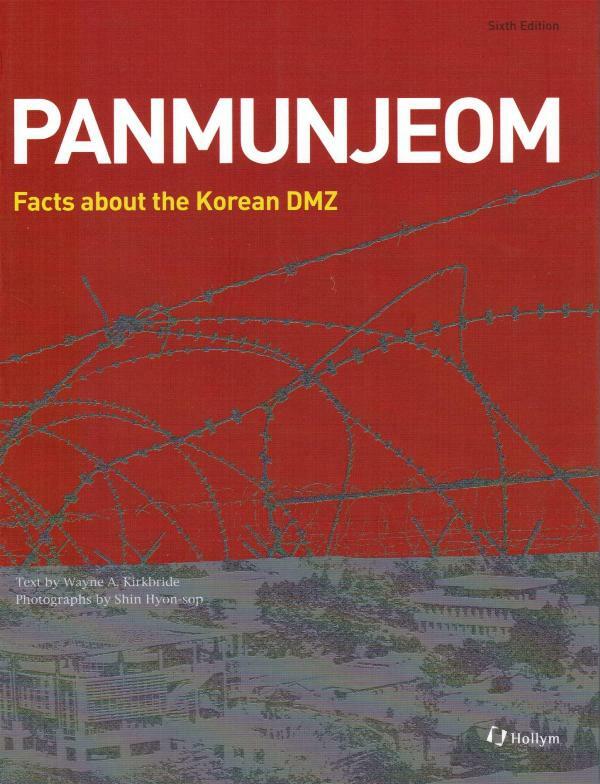 As we look to improve our knowledge of the harsh realities of the Korean impasse, numerous questions must be raised. First and foremost, who are the North Koreans? For South Koreans, they are friends, or even family, as well as enemies. For international society, they are innocent, helpless people, held hostage by a cruel regime. But if that is so, how did this adverse situation ever arise? More importantly, what can we do to change it? 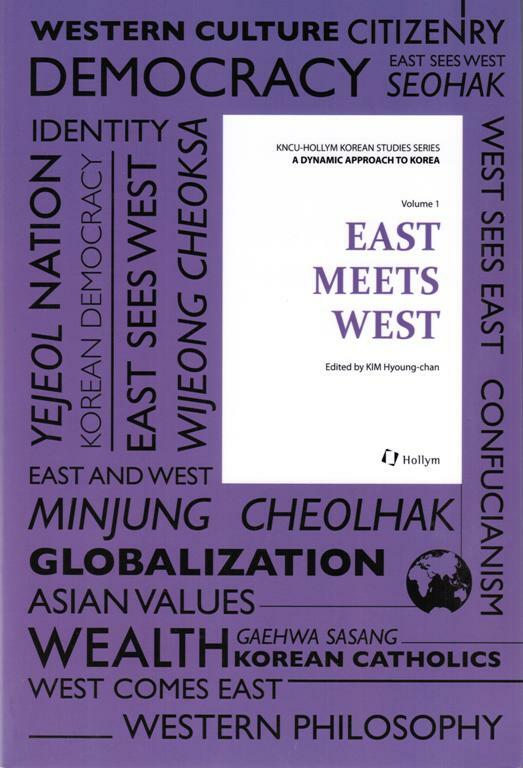 This book is designed to address these and many other questions by taking a historical approach to inter-Korean relations, suggesting alternative modes of thinking, and proposing policies based on these new paths. 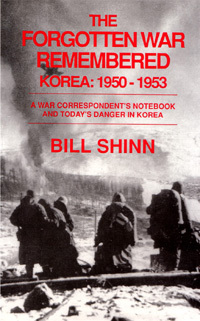 As stated throughout this edition, one of the primary reasons that relations between the Koreas have not improved is the deep-seated mistrust that has existed between the two, dating back at least to the establishment of separate governments following independence from Japan in 1945, and greatly exacerbated by the Korean War (1950-1953). Part I. Division and Consolidation looks back at the early stages of the two Koreas to assess possible sources for this mutual hatred. Part II. 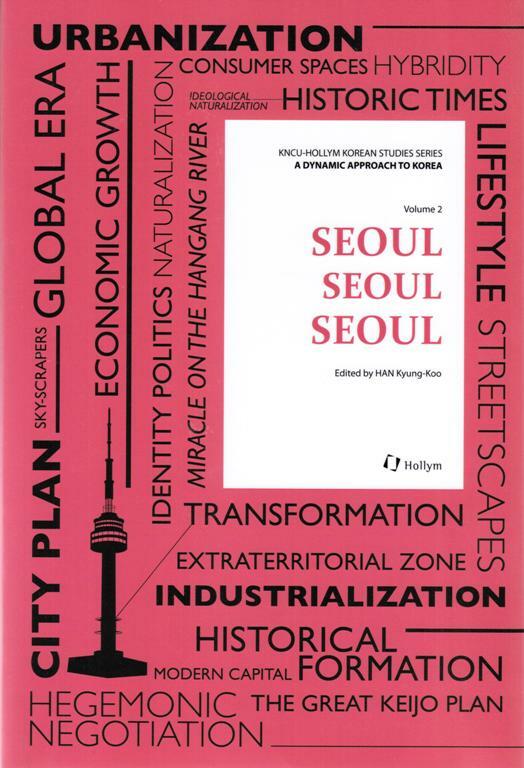 Issues in Inter-Korean Relations includes a discussion of various current and contentious issues that the two Koreas have grappled with over the years, often with the participation and intervention of so-called great powers. This discussion inevitably carries policy implications, as it analyzes the causes of the problems and searches for methods to resolve them. In South Korea, there is a distinction between “North Korea policy” and “unification policy,” although the two obviously overlap with each another. Part III. Toward Peaceful Unification looks at possible paths towards the peaceful unification of the two Koreas. Understanding is not the same as acceptance or approval. We do not accept or approve the political system and values of North Korea, which is ruled by a dictator who has caused serious problems for South Korea and the world. However, if we are to find a solution to these problems, then it is imperative for us to have an understanding of North Korea’s values, politics, intentions, and actions. Approaches that are based on ignorant assumptions or biased political motivations will never yield a cure for these problems; in fact, they are more likely to backfire and result in more disaster. 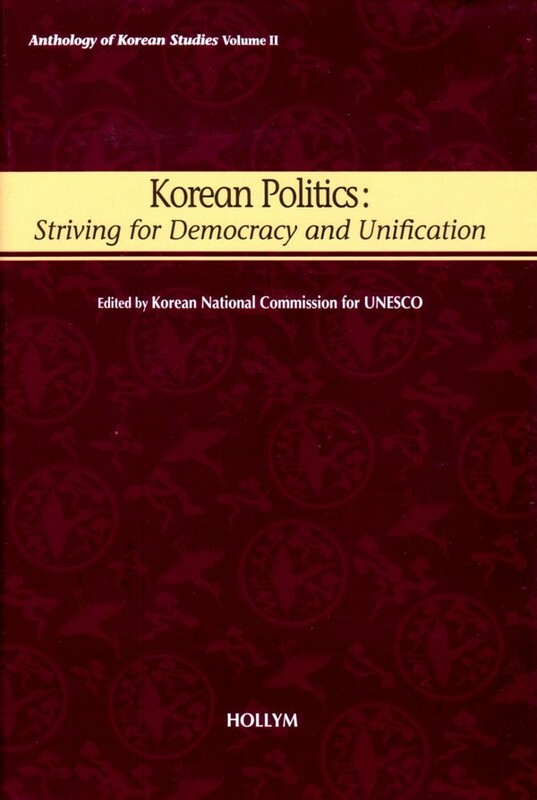 Furthermore, such approaches serve to accelerate the decay of democracy in South Korea, where “anti-North” ideology dominates sociopolitical relations at the expense of liberty, political pluralism, and democracy. 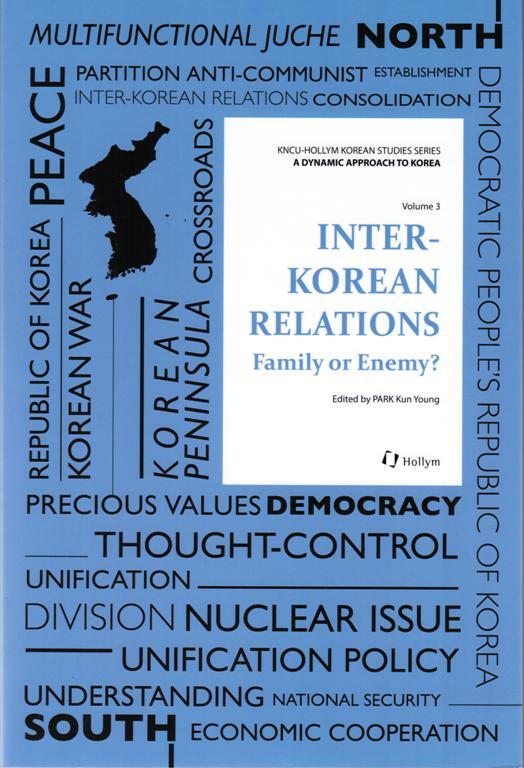 The articles in this book not only broaden our understanding of the relations between the “family and enemies” occupying the Korean peninsula, but also contribute to the defense and preservation of these precious values, which humanity has been struggling for centuries to achieve.